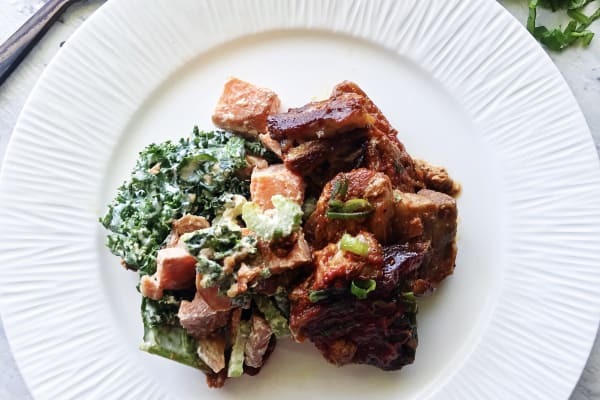 Chef prepared and delivered fresh to your door, every Nourish'd meal is gluten free! 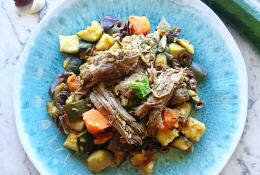 With an emphasis on healthy eating and over 50 meals on their menu, you'll never be short of deliciousness or variety! There are 12 delicious meals available to you each week, on a rotating schedule, and you can choose any combination you like! Each meal has a nutritional information panel and ingredients list. Delivery destinations can be found here. There are different portion sizes and a variety of order packs. 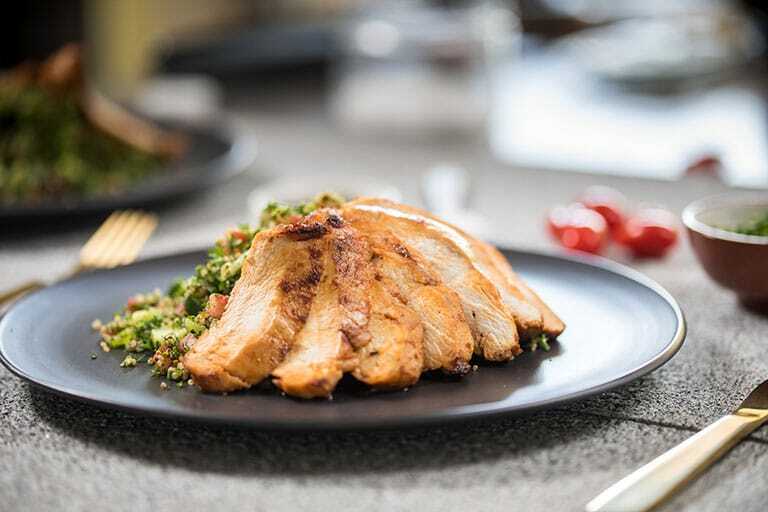 You simply choose your pack, select your meals, provide your details and then sit back and wait for your delivery of fresh, healthy meals to your door the next week. There's a FAQ section and you can also access the 'Ask Us Anything - Chat Now' option on the bottom right hand corner of the Nourish'd website. 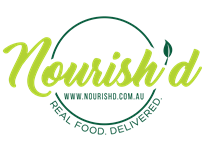 Australian owned and made in Brisbane, Nourish'd is a registered provider of NDIS registered. All meals are gluten free!